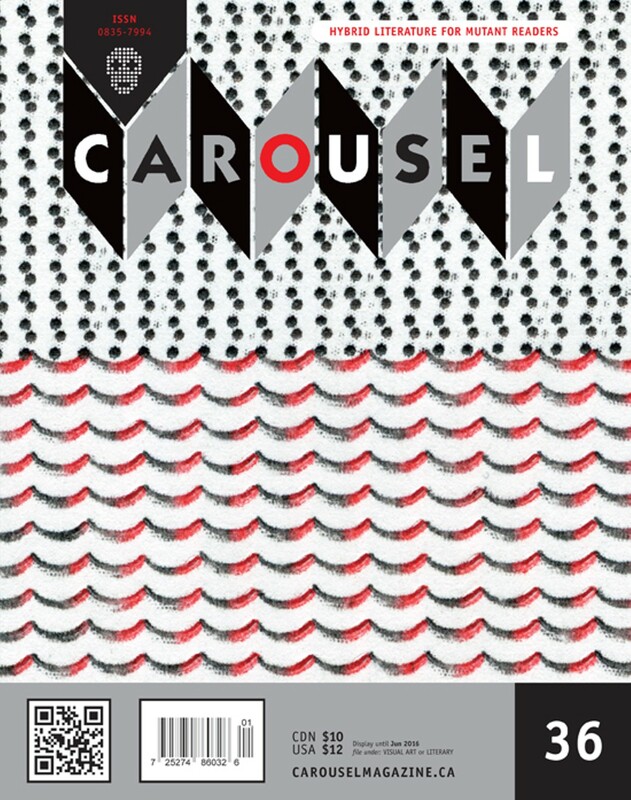 CAROUSEL, an exquisitely produced bi-annual hybrid literary + arts magazine, is hosting a special reading event — launching both CAROUSEL 36, and the new spin-off experimental comic strip anthology, 4PANEL 1. Readers/Performers for the evening include: W.A. 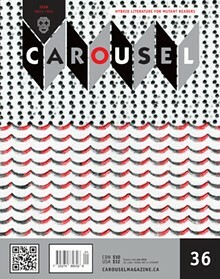 Davison, Jim Johnstone, and Mark Laliberte (CAROUSEL editor / 4PANEL curator) — featuring poetry readings, a comic strip slide show, and an experimental music/sound performance!